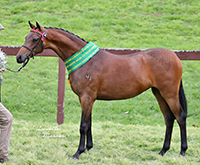 Very well bred filly. Out of the very successful show mare B. Jasilla. 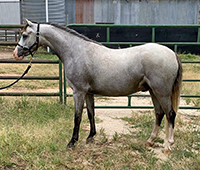 Pretty show filly. One for the ring. Sweet natured filly out of the successful ridden mare, B. Cordelia. Very good mover. One for the ridden ring in the future. Stand out filly. One for the show ring. 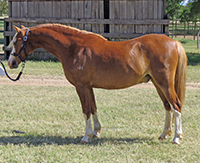 Quality gelding. Big show career ahead. 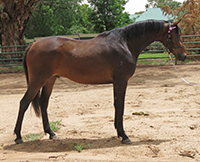 Half brother to very successful show mare, B. Jasilla and B. Jabiluka who has excelled at pony dressage. 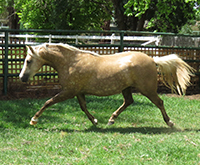 Flashy gelding, one for the show ring. Fantastic moving mare. Was shown for the first time at the 2017 Canberra Royal for Reserve Champion Welsh Pony. Asset to any stud as she carries some very sort after bloodlines, going back to Royal Welsh Champions. Only for sale as we have her full brother in the stud. 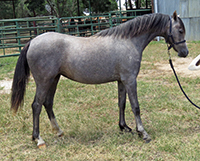 Successful show filly with a sweet temperament. 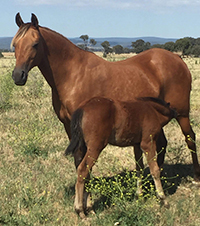 Reserve Champion Riding Pony Filly 2018 Annual NSW Riding Pony show, Reserve Champion Part Welsh filly 2018 NSW and VIC All Welsh Shows. Half-sister to Bamborough Betty-Boop. Make great under 12.2hh ridden show pony. Sweet filly. Make great under 12.2hh ridden show pony. Out of another successful ridden pony B. Mistral. 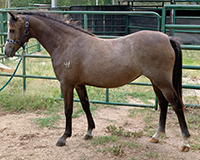 This sweet-tempered gelding has a huge future ahead in the ridden ring. 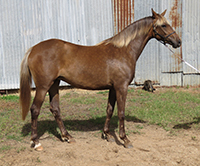 Full brother to the successful Hunter pony, B. Mercury. Lovely temperament and great movement. Huge ridden hunter career ahead for this one. Full sister to the very successful Bamborough Betty Boop and every bit as nice. Huge future ahead for this filly. 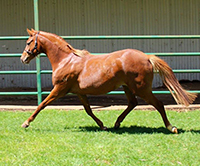 Flashy filly, one for the show ring. Well grown filly. Sweet temperament. Great movement with lovely clean front. 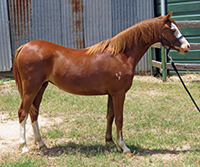 Stunning gelding. Will make fantastic show Galloway. 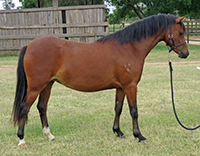 Beautifully bred mare. Huge asset to any stud. Missing one eye due a paddock accident but manages very well. Runs out with the herd and is an easy breeder. 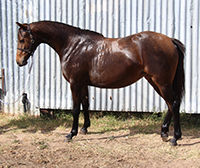 Only for sale as reducing Riding pony herd. Lovely broodmare. Dam of Bamborough Royal March.